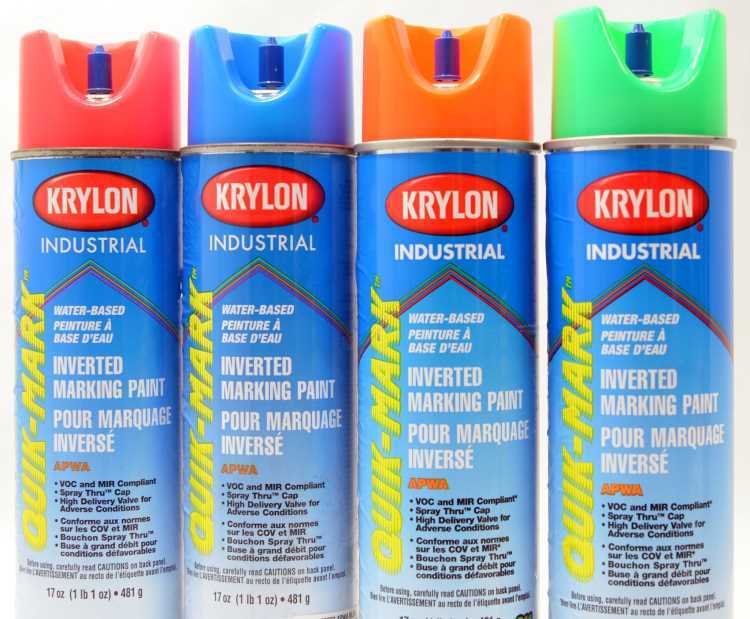 Quik-Mark™ Inverted Marking Paints have a high solids formulation that gives them the boldest, brightest and most visible markings in the industry. These fast-drying products penetrate and adhere to hot surfaces, and deliver a line you can count on for all your locating, marking and surveying needs. Available in solvent and water based technologies.